‘Blue Bloods’ season 5 premiere review: Who died by episode’s end? 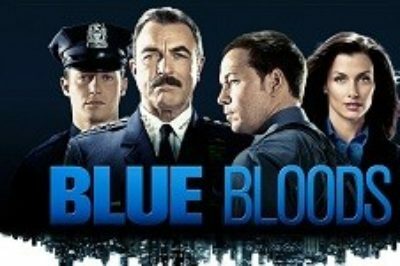 ‘Blue Bloods’ season 5 spoilers: What NFL great is stopping by? 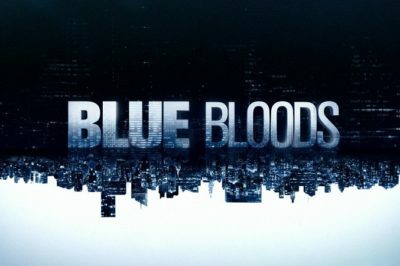 ‘Blue Bloods’ season 5 spoilers: Meet some new faces! 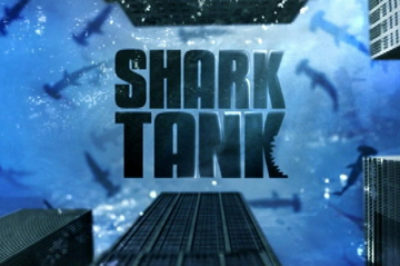 Thanksgiving Week TV: Is ‘Shark Tank,’ ‘Bones,’ ‘Grimm,’ ‘Nikita,’ or ‘Blue Bloods’ new tonight?